At this point--we&apos;re an unfunded project. You can show your support by buying COOL STUFF from our "Box of Trinks Shop" of "Dead Sullivan" Mementos. 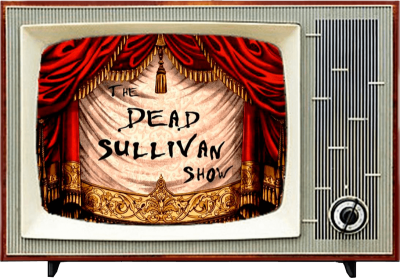 We features unique gifts, collectibles and the occasional prop from the show; created exclusively for The Dead Sullivan Show by artists from all over Ventura County. Always "Made in the USA". We are so fortunate to have a wonderful team who&apos;ve helped us every step of the way. 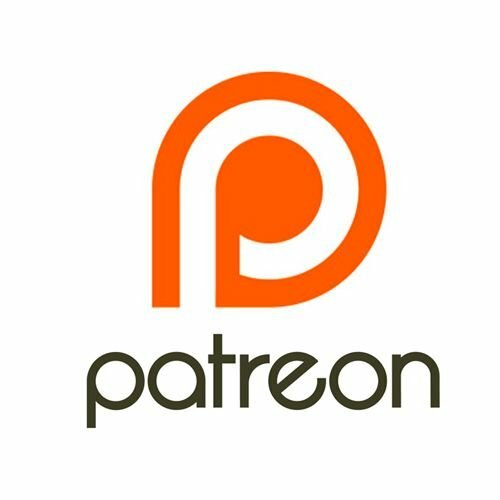 If you&apos;re not able to be a part of the show here in person, we&apos;d appreciate your support by becoming a regular contributing patron on the project at http://www.patreon.com/DeadSullivan. We&apos;ll acknowledge your giving on our pilot episode credit roll. Or you can honor a loved one who&apos;s passed on with your giving. Producer credits posted to IMDB. ► Thank you for your continued support!